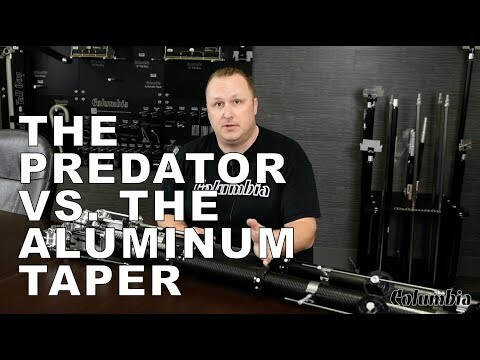 The Predator is the world's first Carbon Fiber Taper and the benefits that come with this are endless. 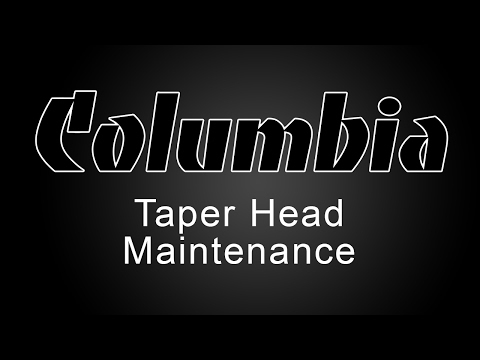 The Columbia Taper is a precision built tool that has been perfected over 38 years, but now it is also significantly lighter than all other tapers on the market and dent proof. This tool will tape flats and angles effortlessly year after year. From less drag in the corners to our easy to remove cap for cleaning, this tool will not let you down. Stainless steel side plates and cable drum and creaser arms offer a lifetime of corrosion resistance. 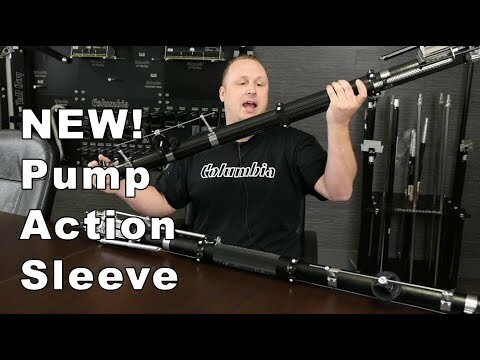 The Patent Pending Pump Action cutting sleeve gives the operator a smoother glide over teflon bearings, superb grip and the pull ring is great for higher ceilings. 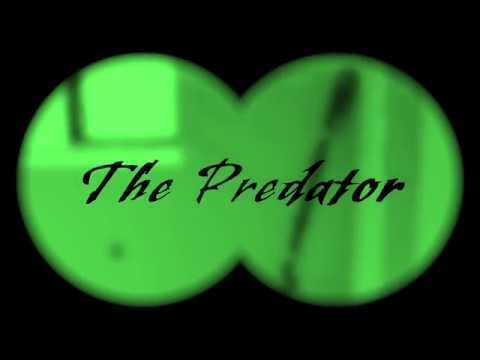 The Predator maintains it's stable temperature and remains warm to the touch. 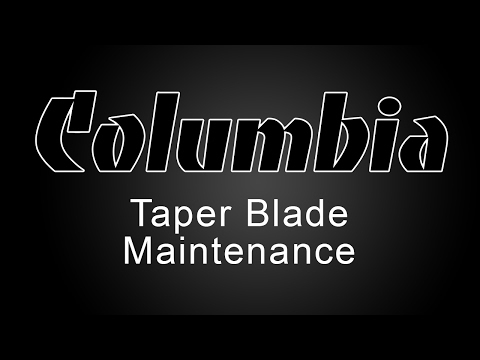 Every taper comes standard with an adjustable brake and quick release for tape changing. The Titanium pull rod is just another detail that adds style and edge to this innovative, unique taper. 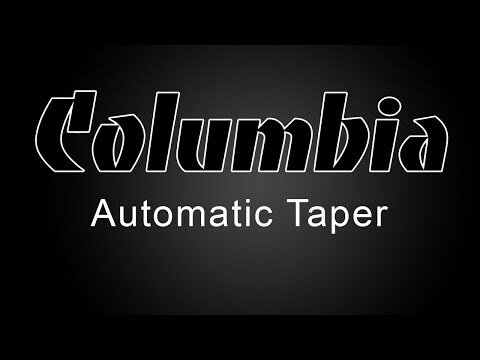 If you are serious about taping and care how a taper feels and performs this is the one for you. 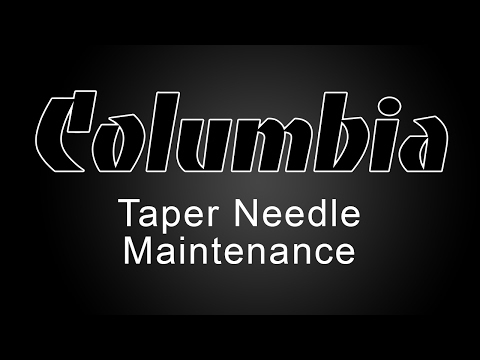 The Columbia Automatic Taper is a precision built tool that has been perfected over 38 years. This tool will tape flats and angles effortlessly year after year. 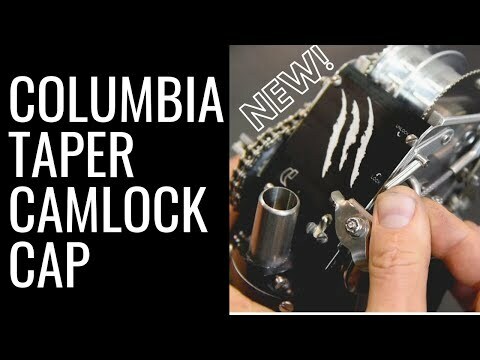 From less drag in the corners to any easy to remove cap for cleaning this tool will not let you down. A hard anodized tube eliminates the track lines that occur on so many other tools. Stainless steel side plates and cable drum and creaser arms offer a lifetime of corrosion resistance. The diamond knurled sleeve gives the operator superb grip and the pull ring is great for higher ceilings. 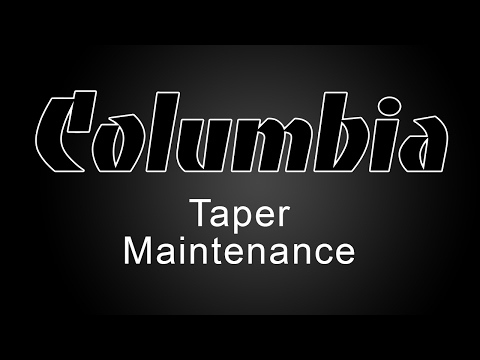 Every taper comes standard with an adjustable brake and quick release for tape changing. 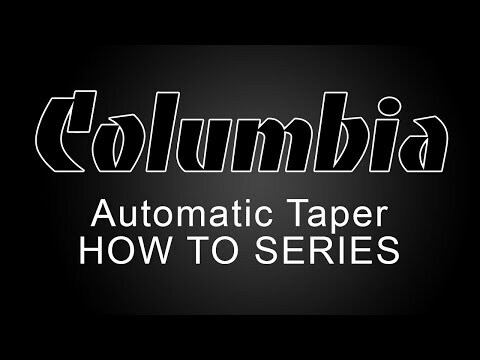 If you are serious about taping and care how a taper feels and performs this is the one for you. The Tallboy Mud Pump is a seemingly obvious but revolutionary tool. It allows users to stand upright while filling their tools. This relieves stress on the lower back, knees and shoulders. Finishers also utilize its height by using it in a larger 30 gallon barrel to increase efficiency. What a workhorse this tool is. Built to perform in the toughest enviroment, our pump smoothly and quickly fills your tools. With a 20 degree angle the handle acts as a lever and keeps the operator from having to reach as far as other models on the market. 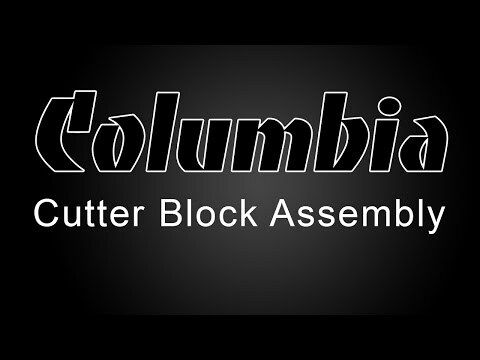 Columbia has Dealers located across the globe. 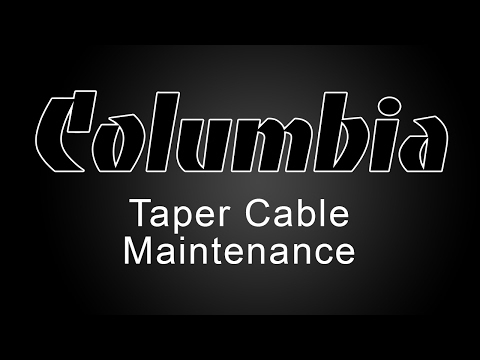 Our family of Dealers is ready to provide you the highest level of service and support. Please visit our ‘Find a Dealer’ page to see all our dealers and find the one most convenient for you.